Four months after breaking ground on the site of its first national museum, the Army and the Army Historical Foundation are moving closer toward building the 185,000-square-foot facility. The Army Historical Foundation closed out 2016 with $10.7 million worth of contributions for the National Museum of the United States Army, bringing the total to $139 million, according to an announcement from the foundation. The museum at Fort Belvoir, Virginia, is set to open in 2019 and will feature about 630,000 artifacts, documents and images, including more than 15,000 pieces of artwork. The foundation has reached $139 million of its $200 million goal for the project — the money has come from individual donations, gifts of stock, foundation grants and corporate contributions. Since the groundbreaking on Sept. 14, crews have been working to clear the land for construction of the museum, which should begin in the next few months. "We appreciate and are mindful of the trust and confidence that our loyal and generous supporters have placed in us in this long-overdue tribute to our Army and its soldiers and their families," retired Gen. Gordon Sullivan, chairman of the Army Historical Foundation, said in the release. "Our mid-September groundbreaking was a key milestone in our campaign, and it has generated momentum in three areas — public awareness, fundraising, and site preparation toward construction." After years of work, the Army on Wednesday broke ground on the site of the National Museum of the United States Army. The museum will sit on about 80 acres of land, and officials estimate that about 500,000 to 700,000 people will visit each year. Visitors can learn about the history of the Army, as well as what it means to be a soldier during times of both war and peace, according to the release. 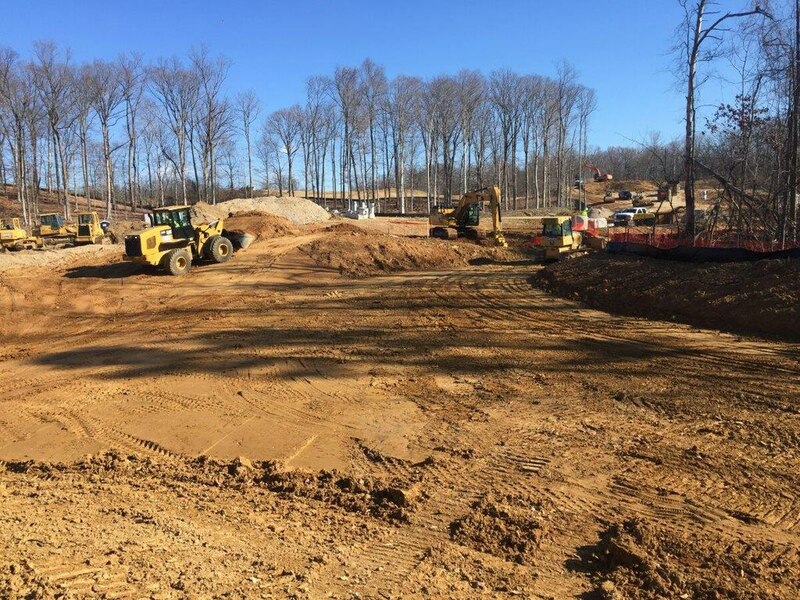 The museum grounds will include a memorial garden, amphitheater, parade ground and Army trail. To learn more about the museum, visit the Army Historical Foundation's website here.